You Save $10.42 by purchasing this kit rather than buying the items separately. Vanilla Bean Water, Water, Lavender Essential Oil, Peppermint Essential Oil, Phenoxyethanol (and) Caprylyl Glycol (and) Sorbic Acid. 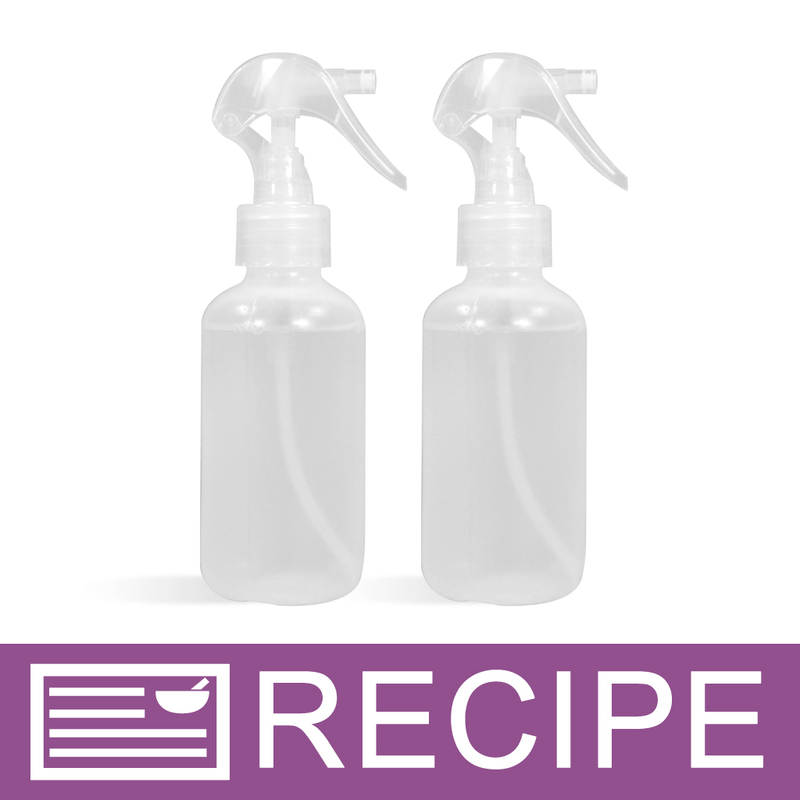 View the Aromatherapy Linen Spray Recipe for detailed instructions. 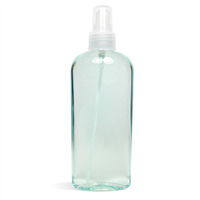 "How does one just buy linen spray....Looking for cucumber"
Staff Answer We do not sell ready-made products. You can make this recipe and substitute Cucumber Extract for the Vanilla Water Hydrosol and also a cucumber fragrance oil.